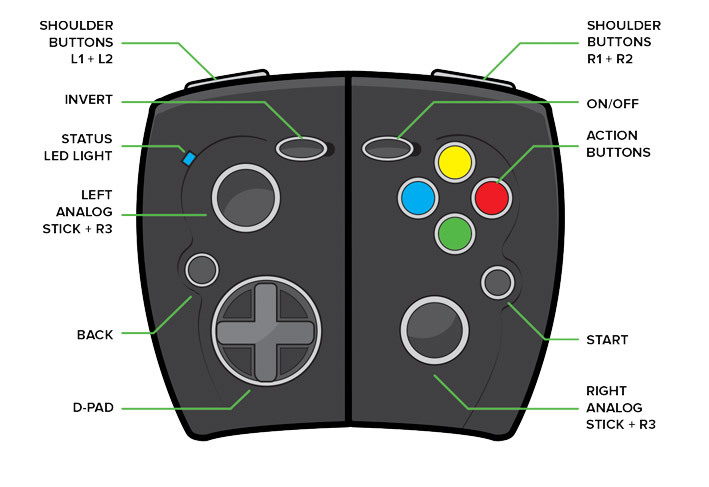 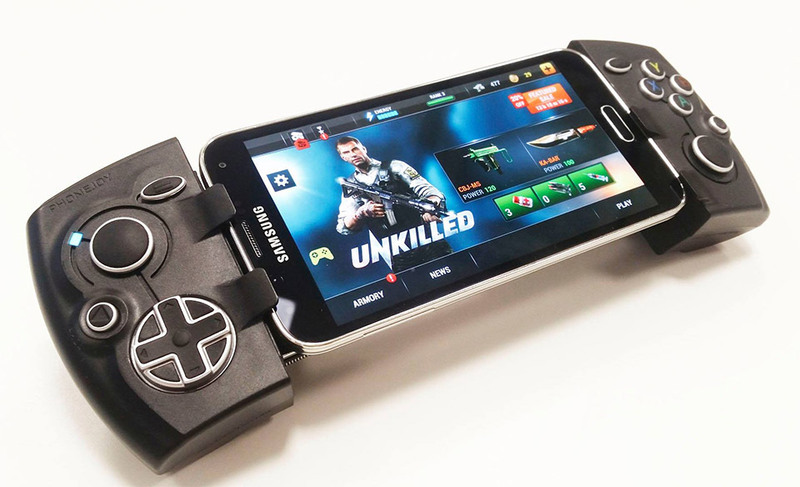 Turn your smartphone into a real gaming machine with the Phonejoy Gamepad 2. 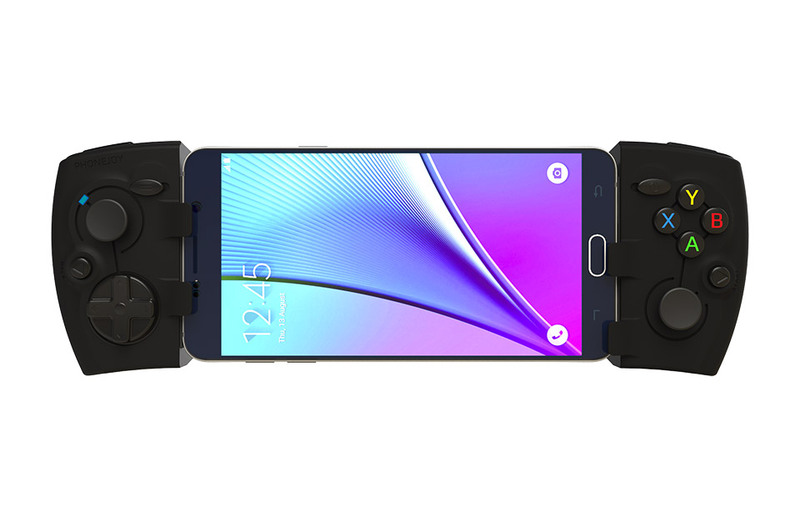 This adjustable gadget wraps around the sides of most phones and tablets, adding console quality dual thumbsticks, a D-pad, face and shoulder buttons. 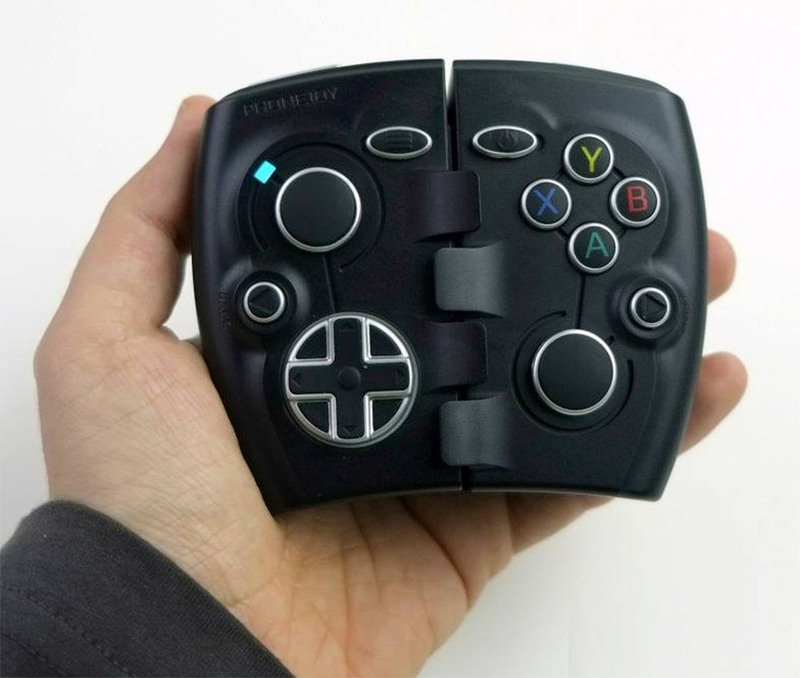 Supported by 200+ games.